Industry veteran takes charge of tech giant’s business across the region. Microsoft has appointed Andrea Della Mattea as the new vice president of Asia Pacific, with the industry veteran departing Insight Enterprises to take charge of regional operations. Della Mattea joins Microsoft from the multi-billion dollar ICT solutions provider, exiting after over a decade of service in regional management roles. As the new vice president of the Asia Pacific region, ARN can confirm that Della Mattea will lead the vendor’s business across the region, including over 2,000 employees and more than 11,000 Microsoft certified partners. Reporting to Microsoft Asia president Ralph Haupter, Della Mattea will be responsible for all of the vendor's product, service and support offerings across the region, which includes Bangladesh, Brunei, Indonesia, Malaysia, Myanmar, New Zealand, Philippines, Singapore, South Korea, Sri Lanka, Thailand and Vietnam. “I am delighted we have secured a regional industry leader of Andrea’s calibre to accelerate Microsoft’s current momentum in the fast-growing markets of Asia Pacific,” Haupter said. 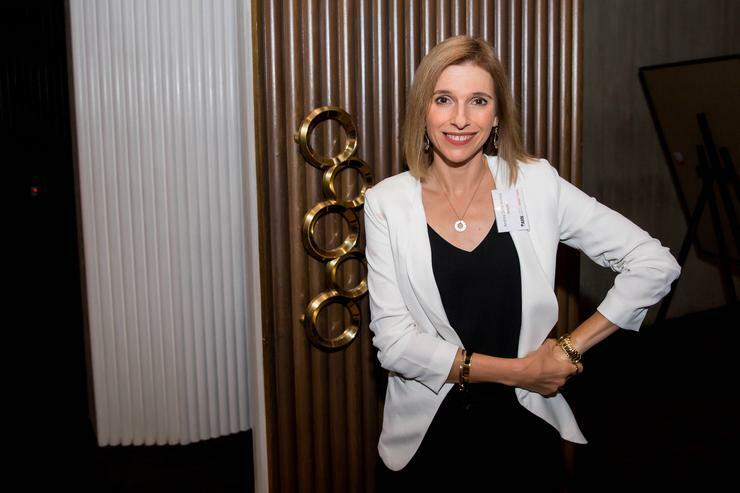 Della Mattea - who was inducted into the ARN Hall of Fame in 2015 - joins Microsoft after eleven years at Insight Enterprises, which included two years in the USA, leading its North America and APAC software business. Prior to her career at Insight Enterprises, Della Mattea worked at Software Spectrum, the world’s largest Microsoft Large Account Reseller, where she rose to become VP North America Sales and managing director of Asia Pacific. “I’m thrilled to be joining Microsoft at such an incredibly exciting time for both the company and our industry,” Della Mattea said. Della Mattea will be relocating with her family to Singapore and will commence her new role on July 1, 2017.